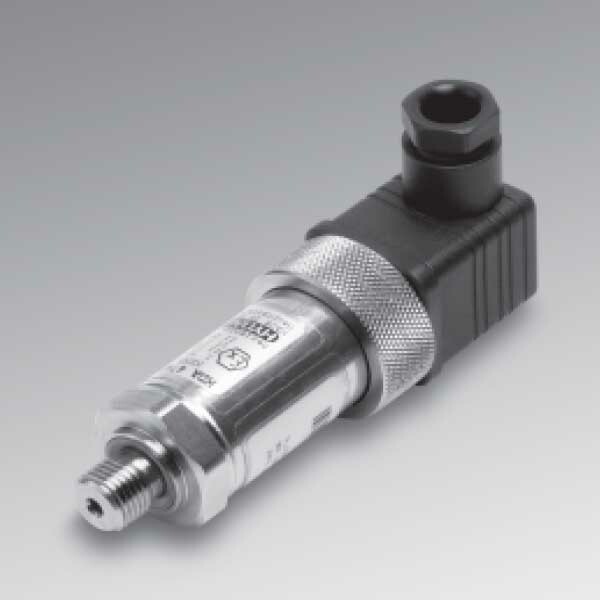 The pressure transmitter HDA 4100 in ATEX version serves for use in potentially explosive atmospheres for absolute measurement in the low-pressure range. Also, its design is based on the HDA 4000 series. What’s more, the ATEX version HDA 4100 has a ceramic measurement cell with a thick-film strain gauge. An accuracy ≤ ± 0.5 % FS tp.